Sempena promosi GLA bulan ni saya nak share sikit kehebatan Borage Oil. 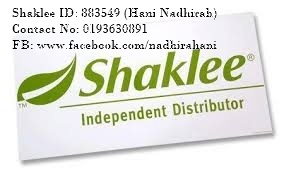 Kalau kita perhatikan kat belakang botol Gla Shaklee tu hampir 75% Borage Oil ada dalam GLA. Saya teruja nak share satu artikel mengenai Borage Oil ni.. rupanya GLA berupaya meningkatkan penghasilan susu bagi ibu yang menyusukan bayi. GLA juga berkesan dalam pengecutan rahim wanita selepas bersalin. Ok taknak buang masa kita baca je apa artikel ni tulis tentang kebaikan Borage Oil. Borage is a plant. Its flowers and leaves as well as the oils from its seeds are used as medicine. 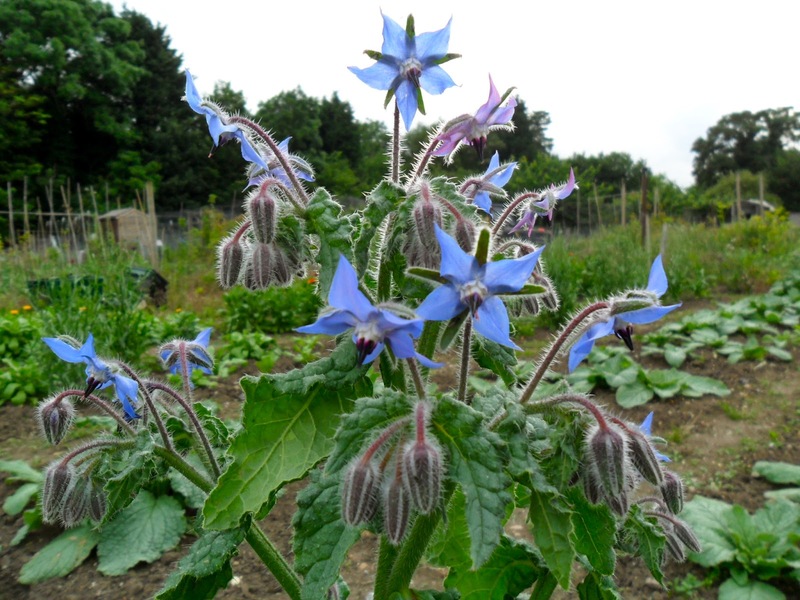 Borage seed oils is used for skin disorders including eczema, saborrheic dematitis, and neurodermatitis. It is also used for rheumotoid arthritis (RA), stress, premenstrual syndrome (PMS), diabetis, attention deficit-hyperactivity disorder (ADHD), acute respiratory distress syndrome (ARDS), alcoholism, pain and swelling (inflammation) and for preventing heart disease and stroke. Borage flower and leaves are used for fever, cough and depression. Borage is also used for a hormone problem called adrenal insufficiency, for "blood purification", to increase urine flow, to prevent inflammtion of the lungs, as asedative, and to promote sweating. Borage is also used to increase breast milk production and to treat bronchitis and colds. Borage is applied to the skin infantile seborrheic dermatitis and is also used in dressing to soften the skin. 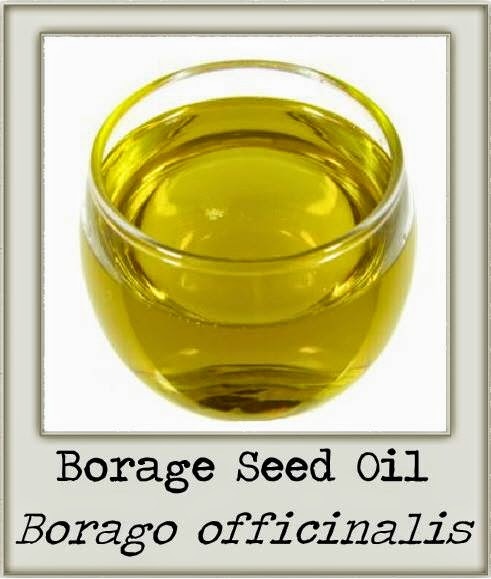 Borage seed oil contains a fatty acid called Gamma Linolenic Acid(GLA). GLA seems to have anti-inflammatory effect. Borage flower might have an antioxidant effect. Amacam? teruja tak? i is teruja uolss...tak sabar nak jadi cantik. Sekarang jugak nak telan GLA..anda bagaimana?